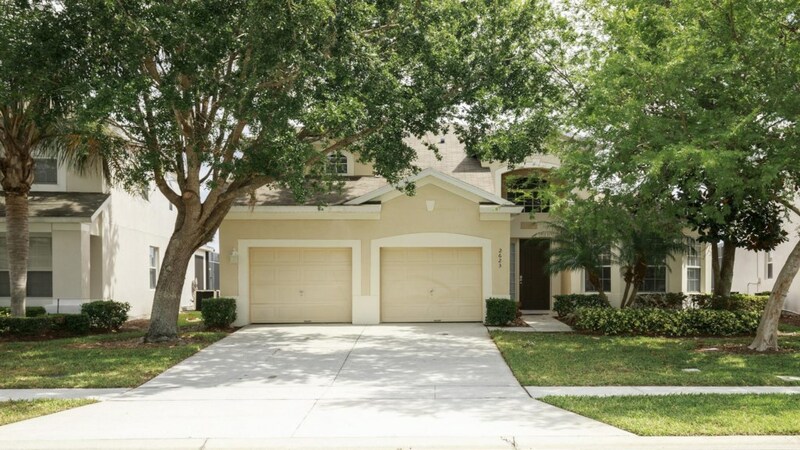 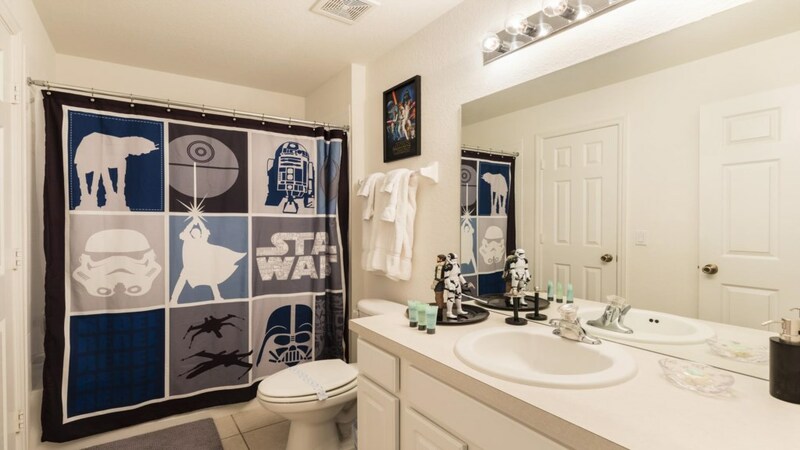 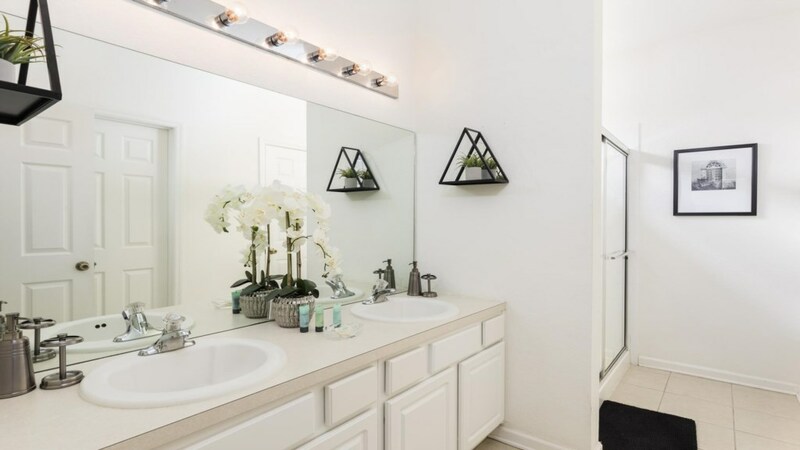 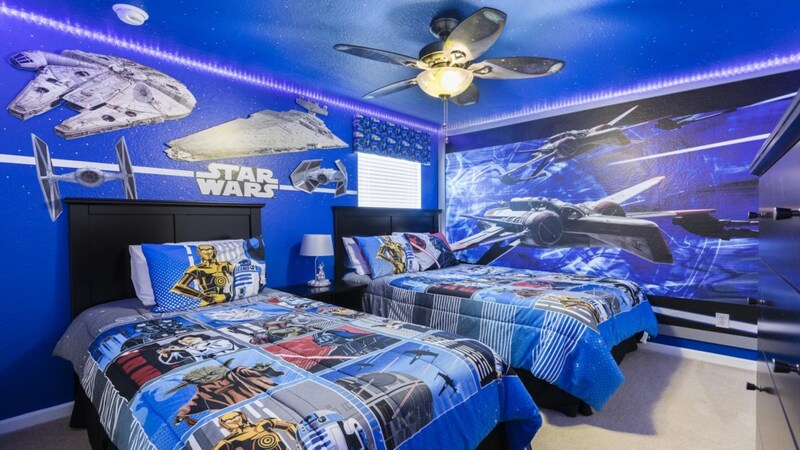 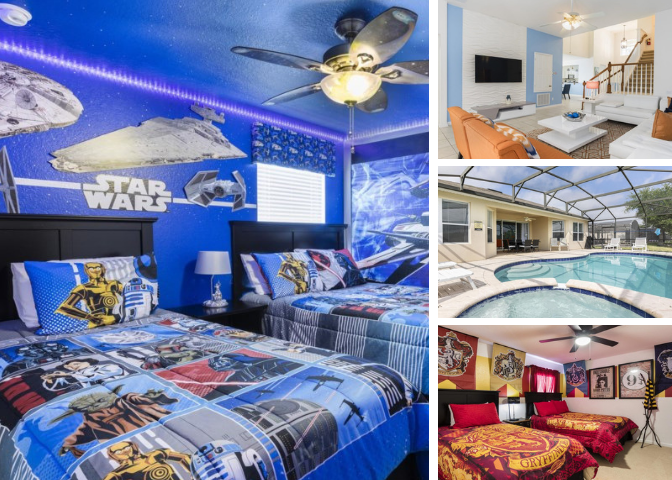 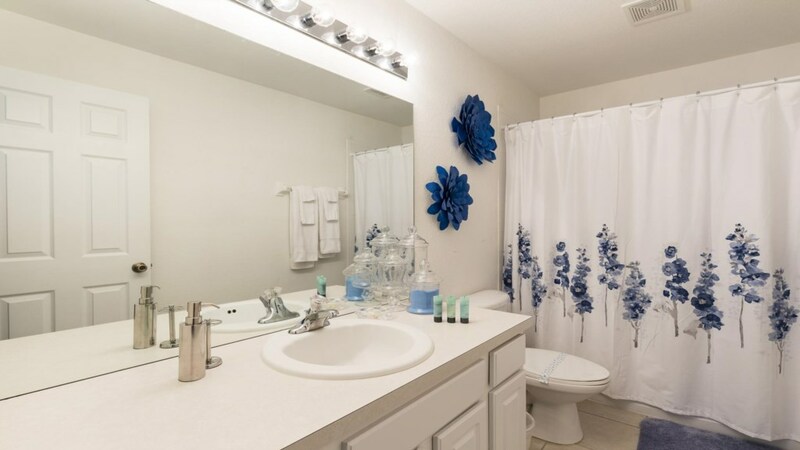 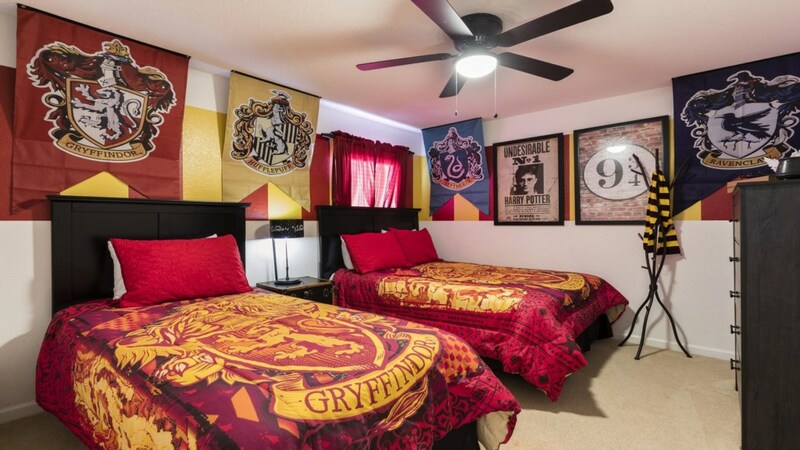 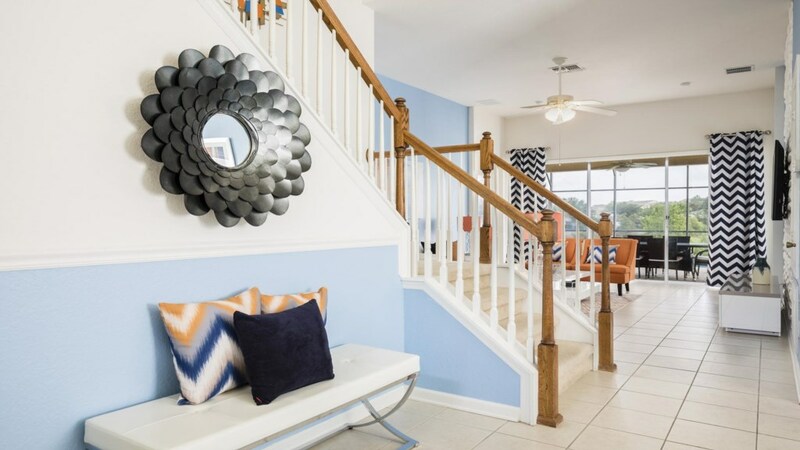 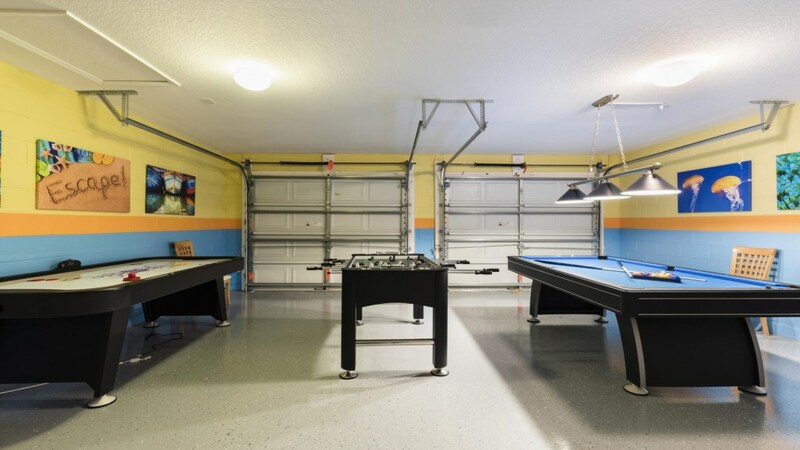 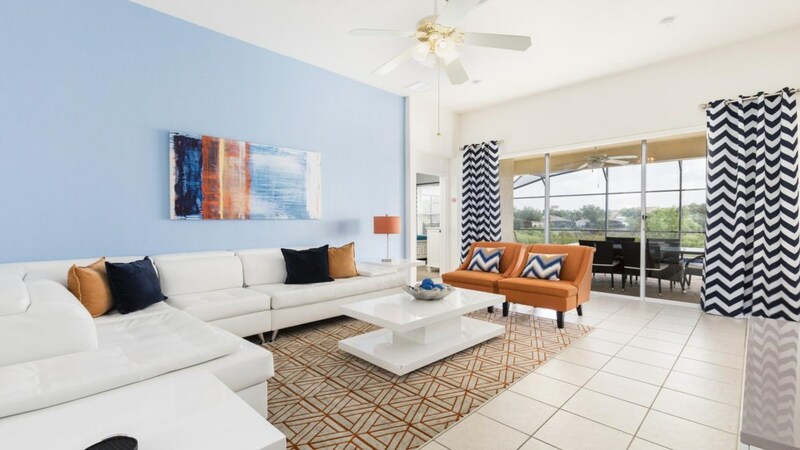 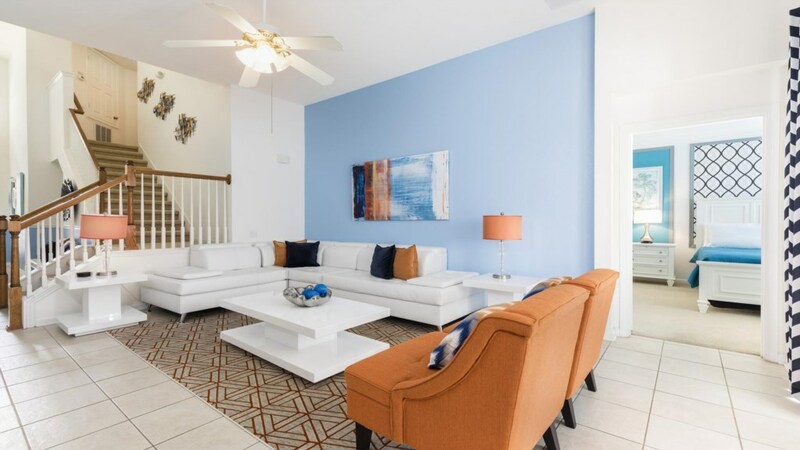 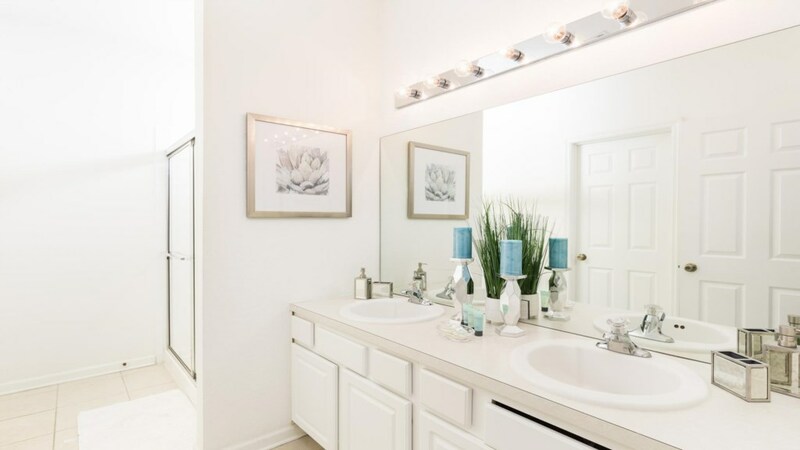 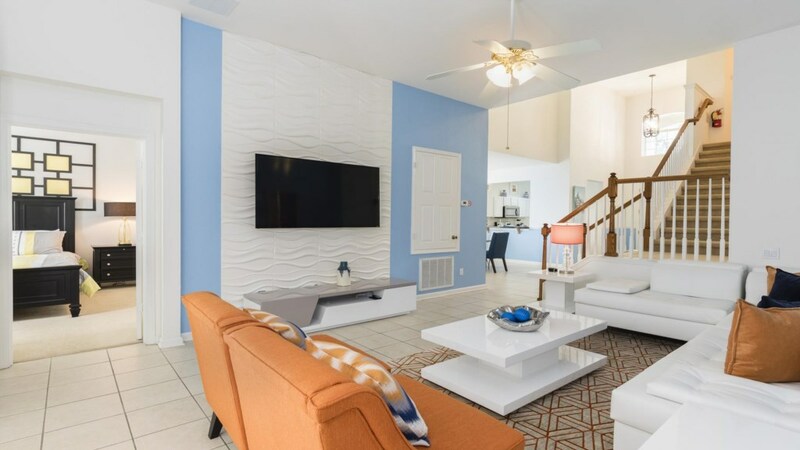 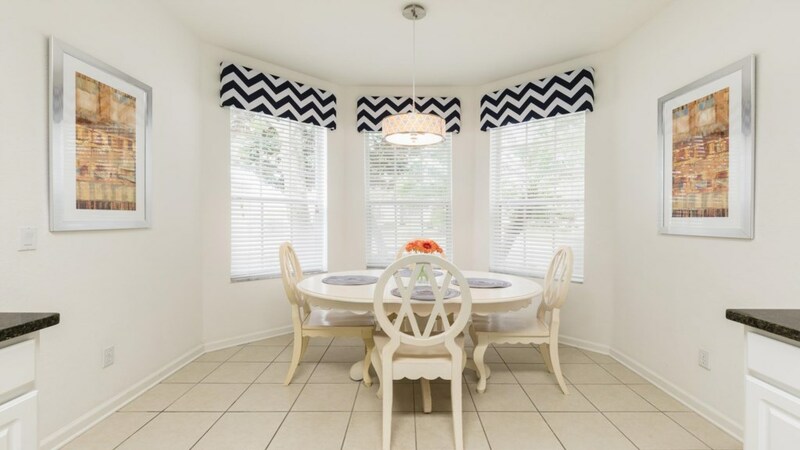 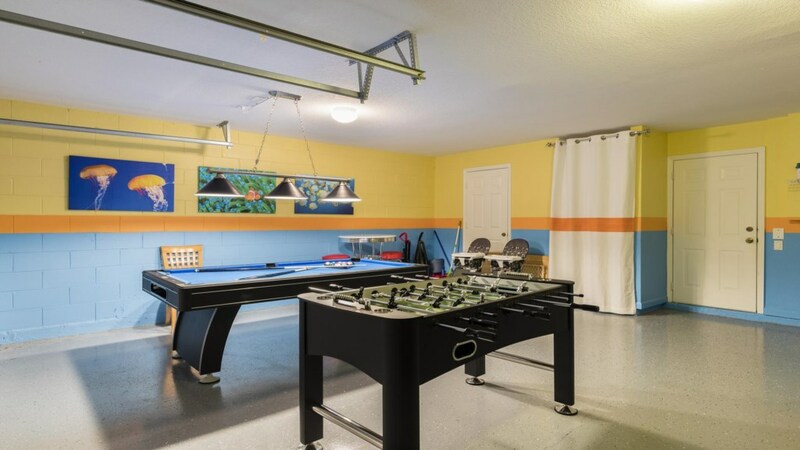 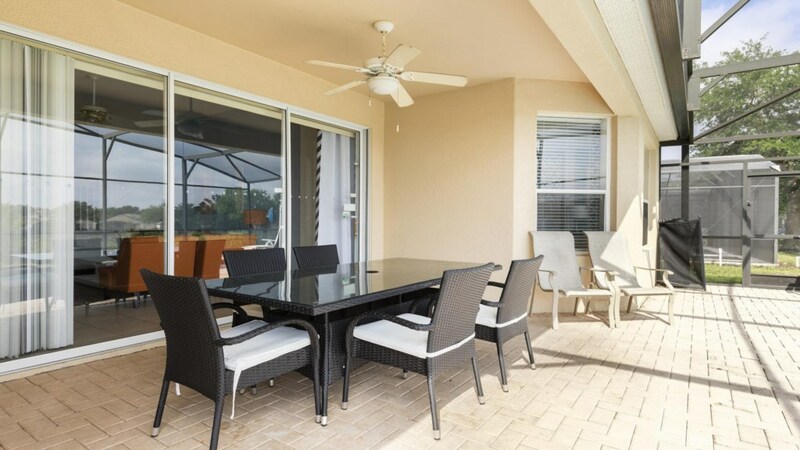 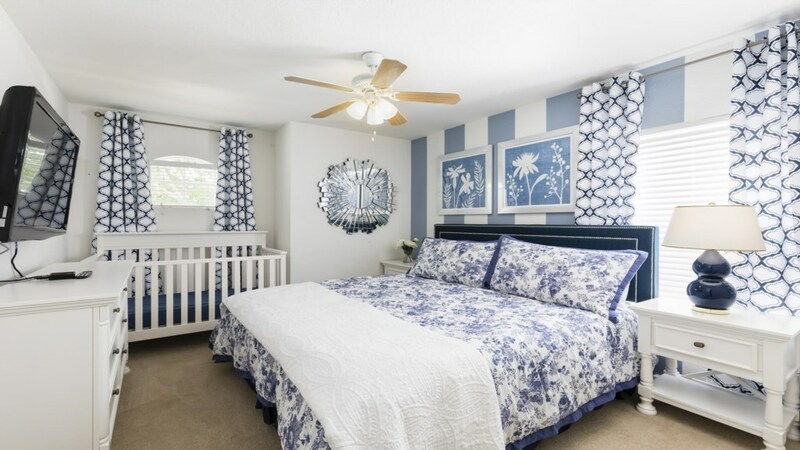 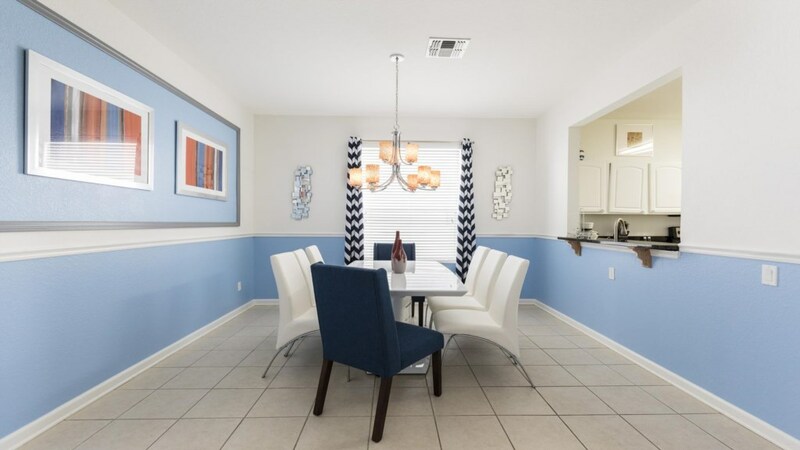 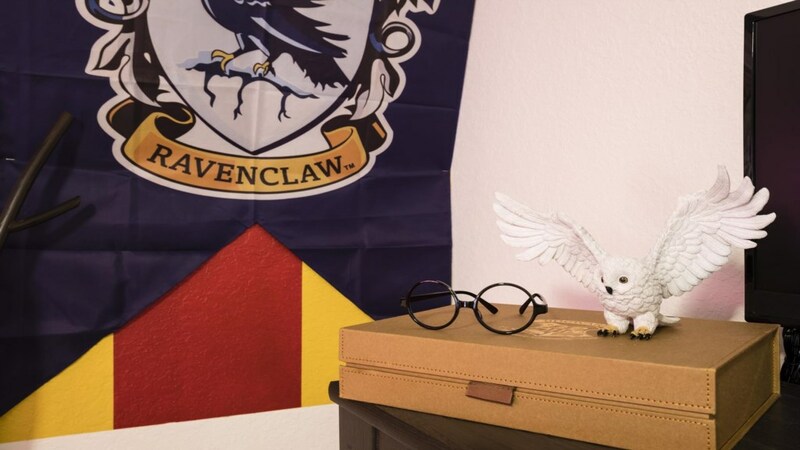 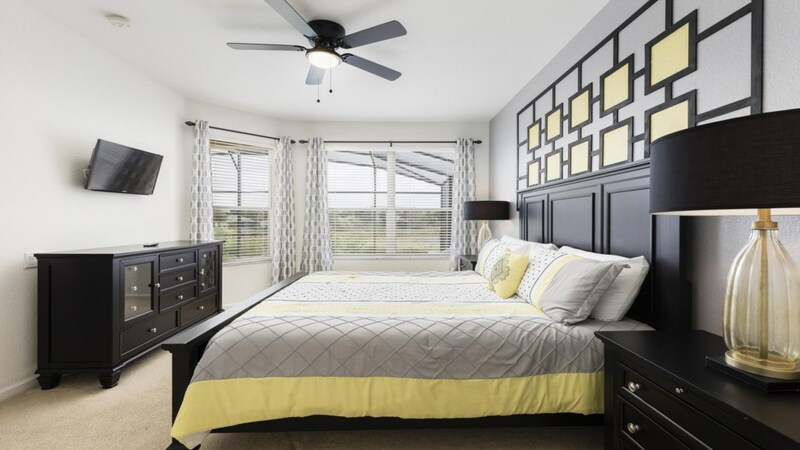 This 5 bedroom home is located at Windsor Hills Resort, a prime Orlando location, offering a short distance of less than 10 minutes to Walt Disney World and their 4 incredible theme parks! 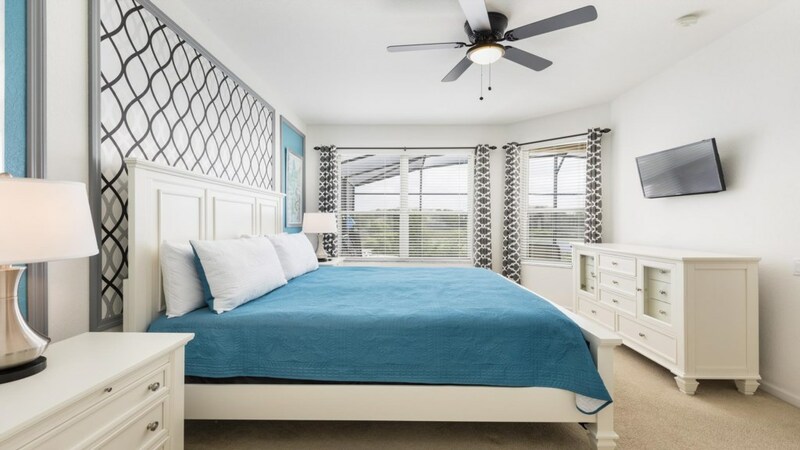 Sleeping up to 10 people, WH006 offers bedrooms across both floors, including 2 children's themed bedrooms! 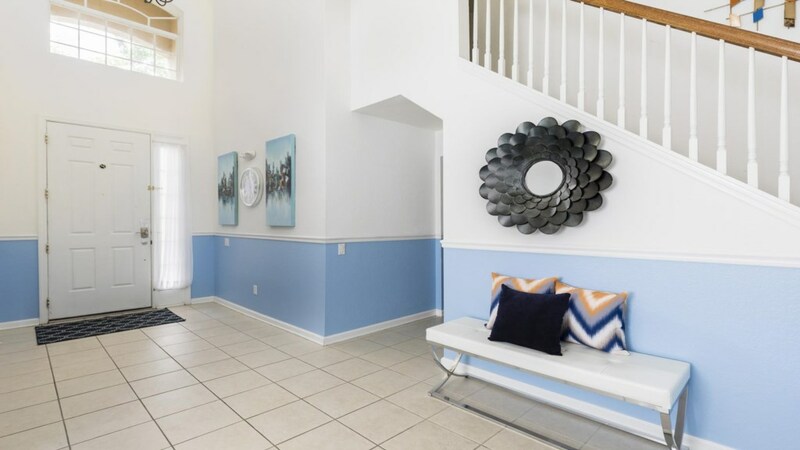 very good service excellent villa. 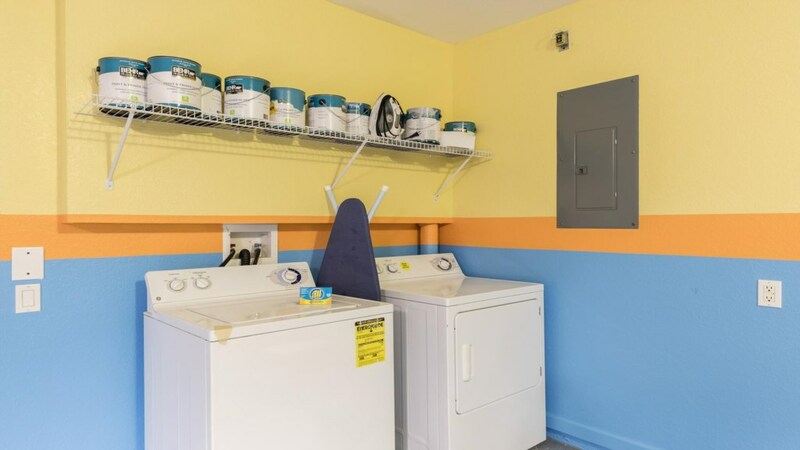 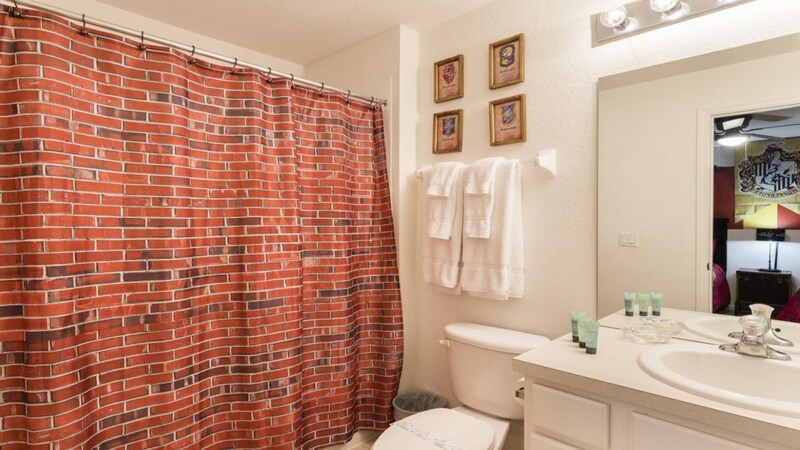 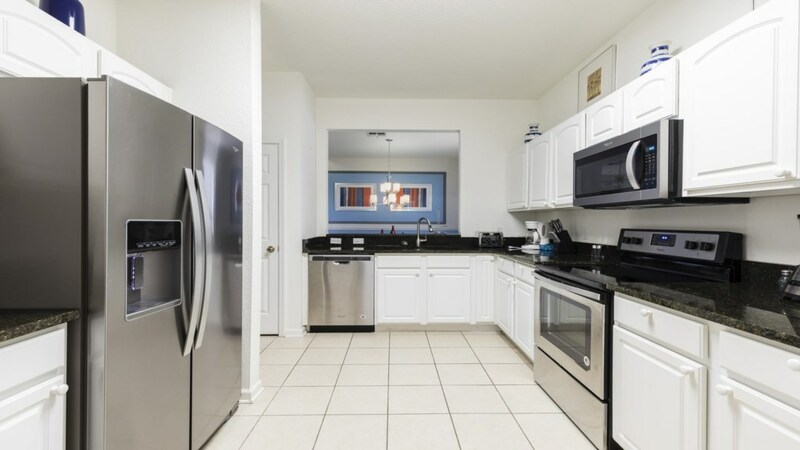 Location to Disney excellent only 10 mins to the parks.